We offer a large selection of drinks at The Market Inn. 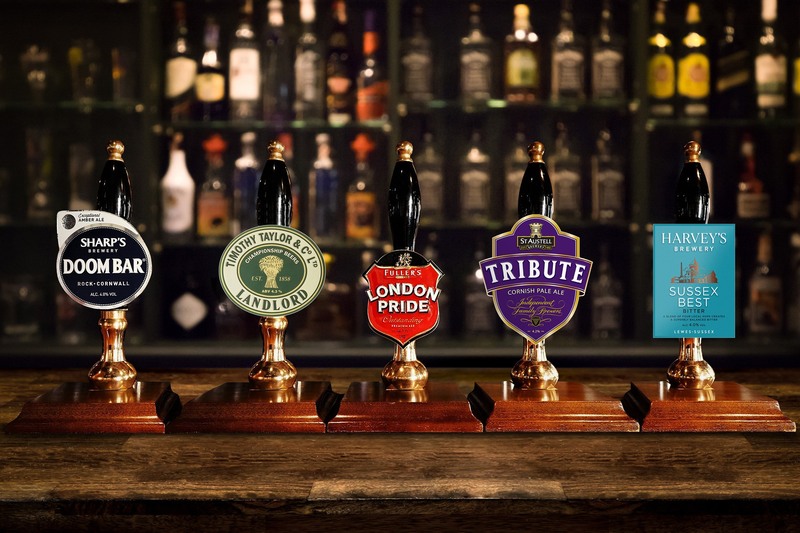 Please ask a member of staff for our entire selection of Ales, Wines and Spirits. The world's most international premium lager. It's perfectly carbonated, pours a straw yellow colour, with little or no head to speak of. It goes down smoothly when it's ice cold. Rich and creamy. Distinctive, Ruby Red colour. Velvety in its finish. Our most iconic beer was developed in 1959 by our brewers’ and launched as a celebration of the 200 years anniversary of Arthur Guinness signing his 9,000-year lease.